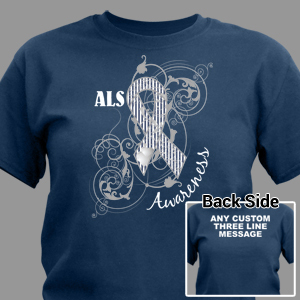 ALS Awareness Best Selling Gear and Apparel for teams and individuals walking the walk and talking the talk against Lou Gehrig's Disease. 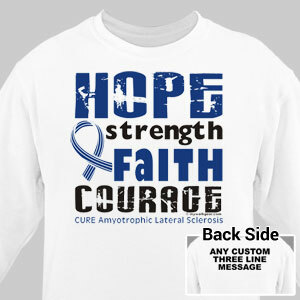 Step up and get noticed as a team on a mission, bound and determined to help as much as possible while raising awareness for ALS. 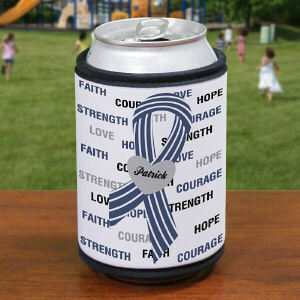 MyWalkGear.com features FREE personalization on every ALS Awareness Gear Apparel piece. 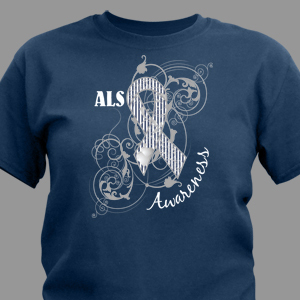 Prepare your team for adventure and reach your goals in our Best Selling ALS Awareness Gear. Looking great never was so easy. 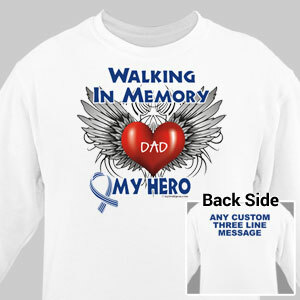 MyWalkGear.com has an additional collection of ALS apparel, keepsakes and gear which can be found in our ALS Shirts and Walk Gear section. We pride ourselves on creating an Easy, Quick and Affordable shopping experience for all of our guests. 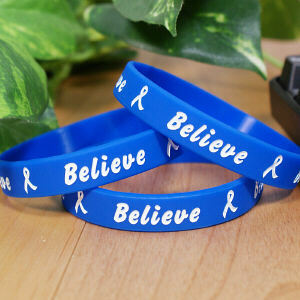 Our ultimate goal is to give back and help individuals and teams achieve their personal goals and raise awareness for Lou Gehrig's disease. 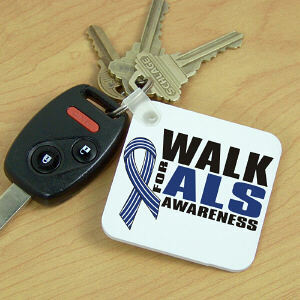 The ALS Association provides many articles and education regarding ALS and how it effects the patient. 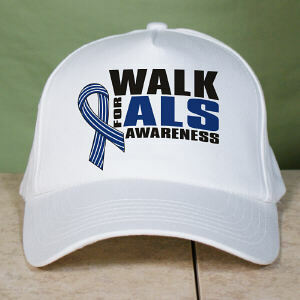 In addition to these great articles family and caregivers can find a wonderful collection of services and tools to help them deal with the day-to-day efforts required to assist someone dealing with ALS. 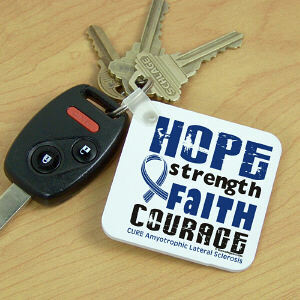 To find out more visit the section For People with ALS and Caregivers. It offers great tips and places for help when you need it.